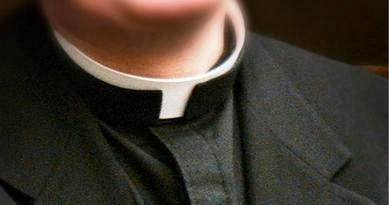 Today, June 27th is World Priest Day. I ask that we pray for our Priests and those Discerning the Priesthood. In the world today where materialism and secularism seems to be the main culture, the call to Priesthood gets lost at time and harder to hear. Also let us Thank our Priests for not what they gave up but for what they give us and the parishes they serve. Until, tomorrow, God Bless, and let us keep Priests and all Religious in our Prayers Daily.